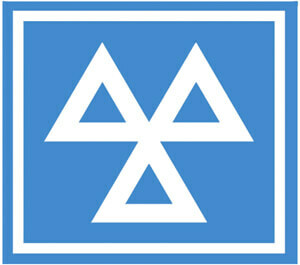 We provide one of the best services for MOT tests at our Garage in Westhill. By using highly experienced staff and equipment you can be assured your car is in good hands to be inspected. We offer a service that ensures Class 4 (Cars) can now be tested at our garage. Contact us on 01224 744411 for more information on availability. At Westhill Cars we can carry out most types of diagnostics on your car.